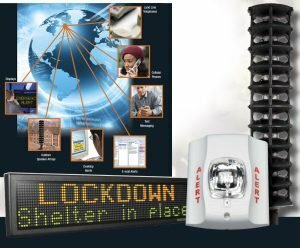 The OAX2-24V LED sign is a UL-listed display that integrates seamlessly with NOTIFIER fire alarm control panels, NOTI-FIRE-NET networks, and ONYXWorks. In the event of an emergency, the signs will automatically display emergency messages along with optional color changes that demand attention. 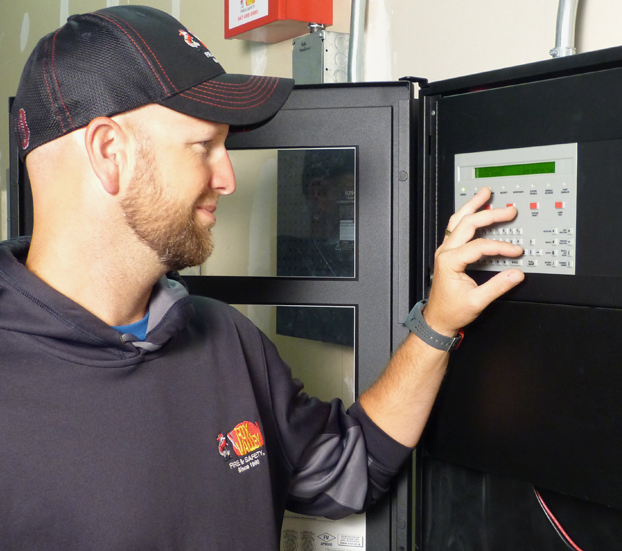 These messages can be securely controlled from the NOTIFIER fire alarm control panel (FACP) through encrypted network protocols. 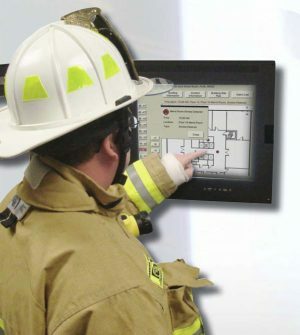 The LEDSIGN-GW Sign Interface is a key part of an Emergency Communications Response System (ECRS). The LEDSIGNGW monitors events on one or more NFN network(s) and generates appropriate messages for up to ten OAX2-24V LED Displays. The NFN networks communicate with the LEDSIGN-GW Sign Interface through NFN Gateways over TCP/IP. 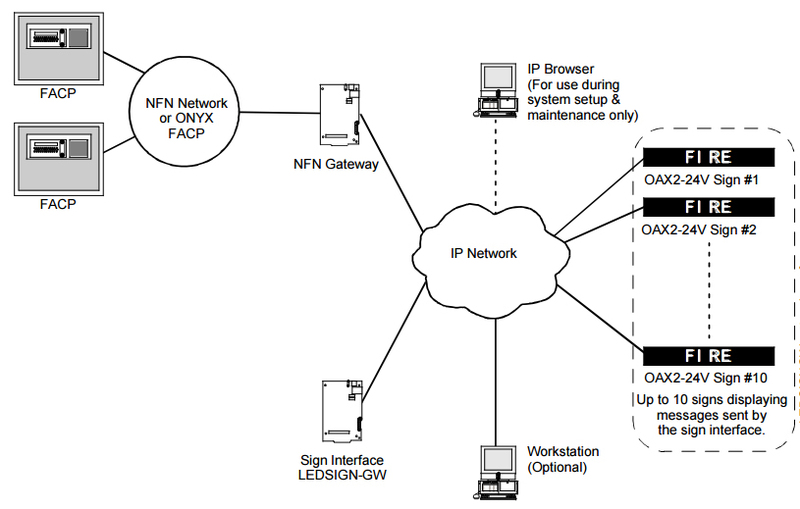 Multiple sign gateways can communicate on the same NFN network if more than 10 signs are required. Controls up to 10 signs with message displays. Compatible with standard and high speed NOTI-FIRE-NET network. Receives zone activations from up to 50 NFN Gateways. Stores 100 messages per LEDSIGN-GW. 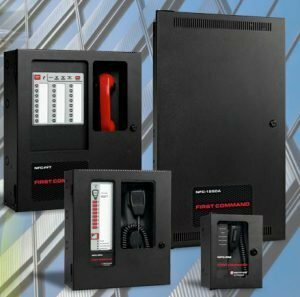 Contains predefined industry standard emergency messages that can be edited. Transmits custom or default messages according to defined priorities. Enables a predefined “System Normal” message to be displayed when there are no events. 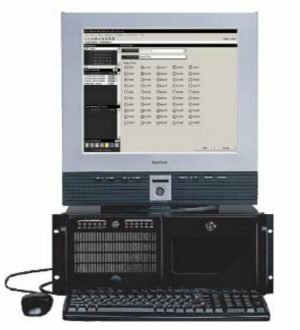 Overrides system-generated messages if it receives manually activated messages from the ONYXWorks Workstation. ONYXWorks is not a required component but does add additional capabilities to the gateway.